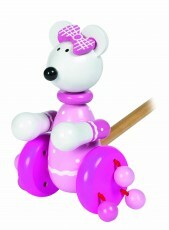 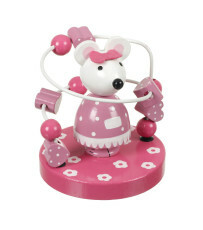 Little ones will love this Pink Mouse Skipping Rope from Orange Tree Toys. 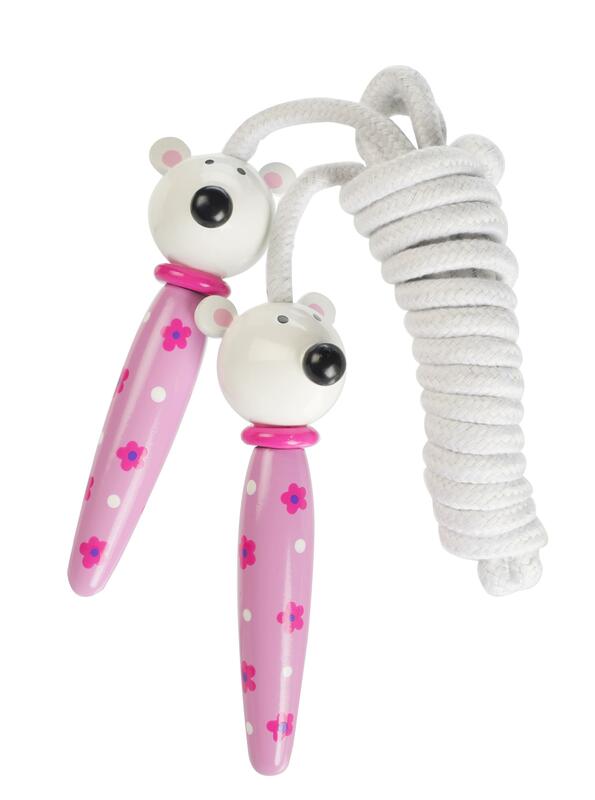 The chunky wooden handles are beautifully finished in pretty pink non-toxic paint and are easy to grip for hours of skipping fun! 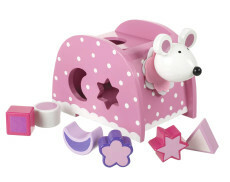 Take a look at our fantastic Pink Mouse items including Pink Mouse Fairy Shape Sorter, Pink Mouse Bead Frame and Push Along Pink Mouse.